Since last one year i have started splurging on high end fragrances. So when u fishing for the right thing to feel absolutely feminine, classic and 'just wow' there are two truly awesome fragnances I have discovered for office time wear. 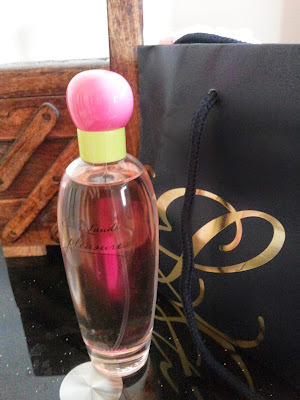 They are Burberry 'Body' Eau de Parfum and Estee Lauder Eau Fraiche 'Pleasures'. Divine yet sophisticated. These are floral fragrances and not too coy. Perfect for office without being overwhelming. If u find Body parfum version tad heavy for you, go for their eau de toilette which is a lil less rich. 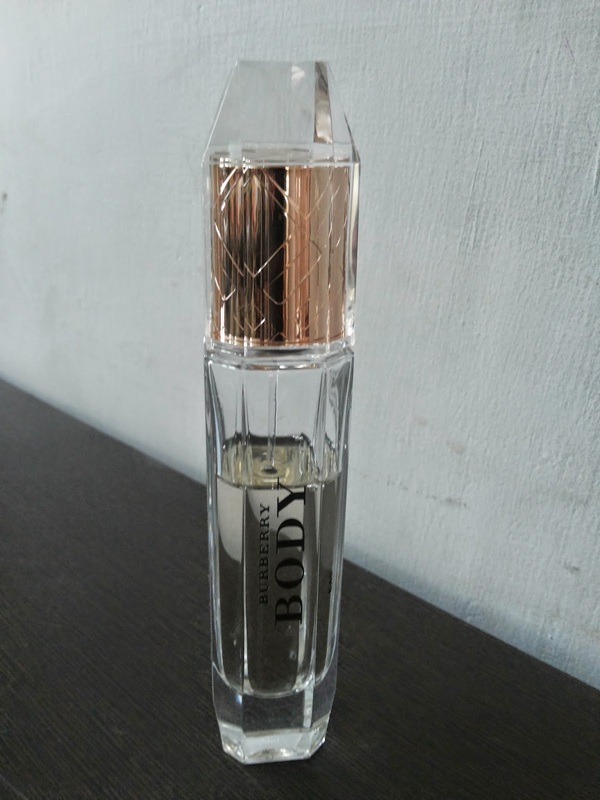 I have been using Body for last 6 months and pleasures is a new friend. These fragrances are not heady, they just lurk around you like a halo of ethereal class. While buying these fragances do test and decide after wearing for atleast 15 mins. A fragrance rounds up your whole personality. Do let me know your favorite fragrances? am searching for really light perfumes and most of them are too heady and strongy that i develop migraines. Try pleasures..its very light n not overpowering...even in perfumes eau de toilette of the same fragrance is lighter than eau de Parfum. .so if u like a scent try its toilette version. ..